With our huge variety you are sure to find a design and a legend that everyone will love. 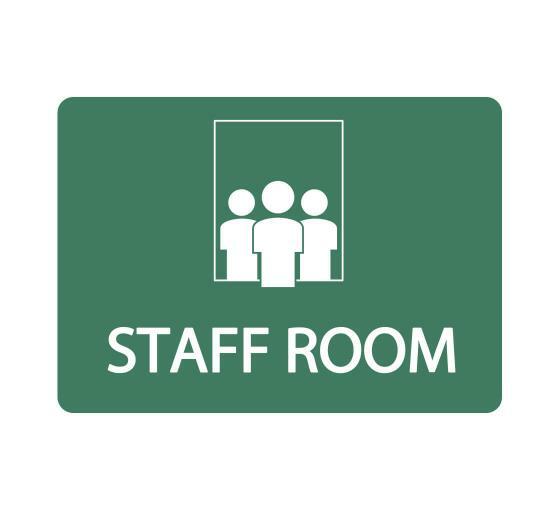 Spanning room names from Accounting to X Ray you will find 100s of stocked signs all at affordably low prices. Most designs are available in a wide range of colors too. You can match or complement your decor. You can match or complement your decor.